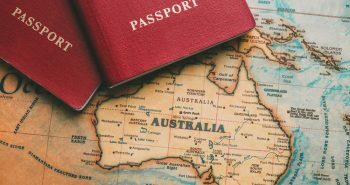 The Australia PR is now increasingly being favored by overseas immigrants even as the Australian passport has been ranked as the 6th most powerful globally. This is as per the latest Henley Passport Index. It assesses every nation for the ease of travel its passport offers. Australia has been ranked 6th on this year’s rankings. This means it has jumped one position from last year. 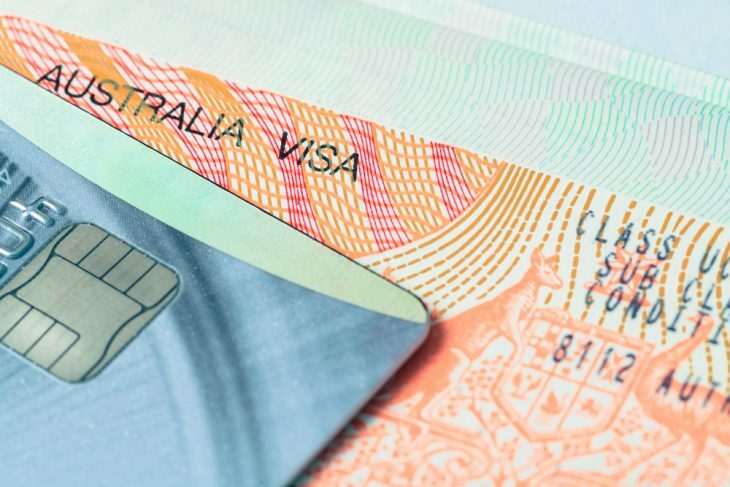 Australians can now travel visa-free to 183 nations in the world, as quoted by the SBS. 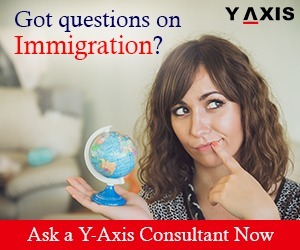 The first step to obtain an Australian passport is to get an Australia PR. The Land Down Under is a melting pot of cultures and an amazing nation to settle down. It has been ranked as the second best nation in the world for quality of life by the United Nations. 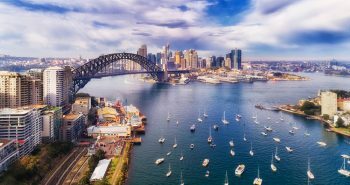 Australia is thus attracting an increasing number of skilled overseas immigrants to realize their international aspirations. 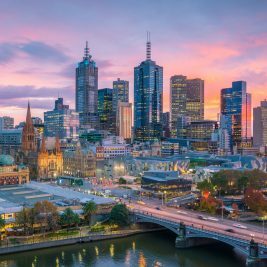 Next postWhy should overseas investors choose to Invest in Australia?